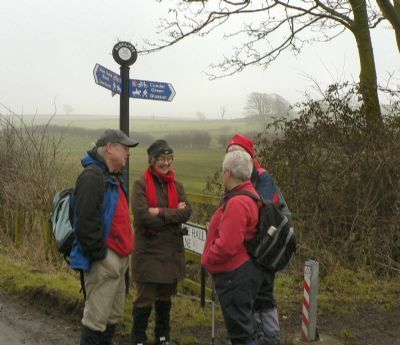 A gallant band of walkers from St James regularly take to the outdoors and don their walking boots to tromp the country lanes, bridleways and footpaths of Lancashire, South Cumbria, Merseyside or North Wales. 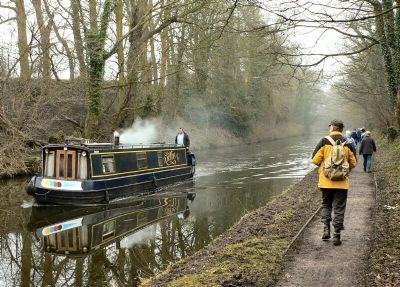 Anyone is very welcome to join us for these pleasant and guided strolls which usually vary between 4 to 10 miles. Each walk begins with a compulsory stop for coffee (and maybe even a bacon roll or toasted teacake depending on the establishment). For more details please contact David Roberts through the Parish Office or on tel: 01704 564907.